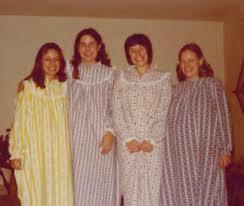 This trend, which costs retailers in the end due to the need to mark down or discard returned items, has inspired a counter-reaction that is being met with favor by beleaguered housewives who would prefer jewelry or even a dense chocolate cake on Valentine’s Day: “blockchain” nightgowns, which permit ingress only to those who can crack a secure cryptographic code. 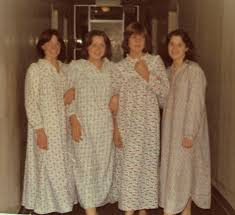 Peer-to-peer collective nightgown distribution network. I think this is a tech guy’s ultimate fantasy Con! Perhaps you should manufacture it?